Ready to buy? 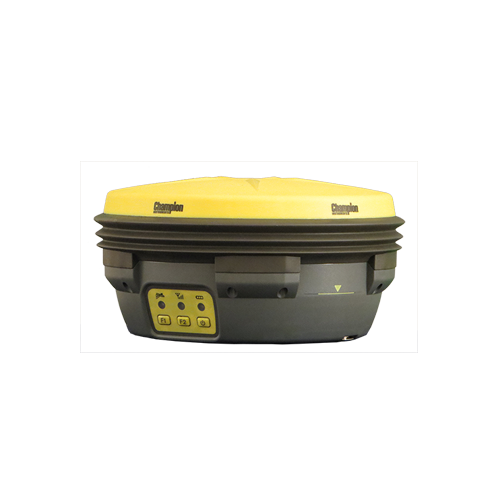 Find a Reseller today! 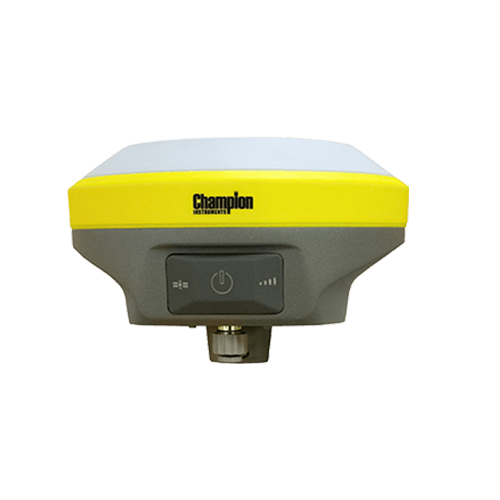 Champion cares about your understanding of the products we provide! We are here to support you. 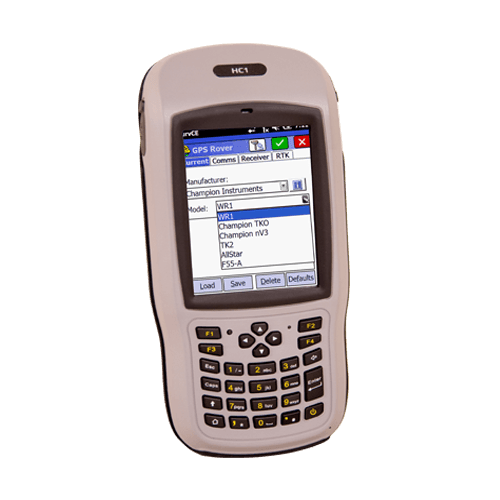 This video covers configuring a free FTP service, a free FTP client and Cambridge Computer Corporation's Windows Mobile FTP Client to transfer files to and from the field. 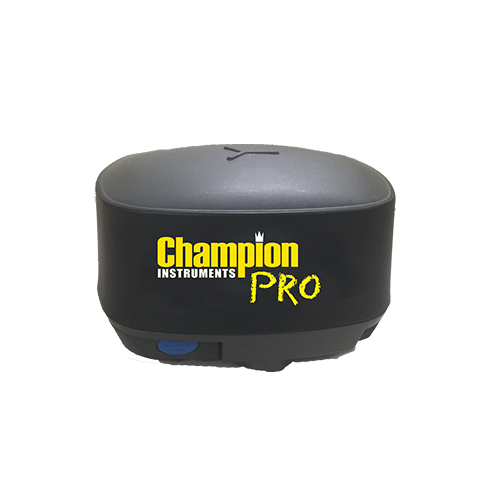 Here at Champion we care about providing you with exceptional products and services. 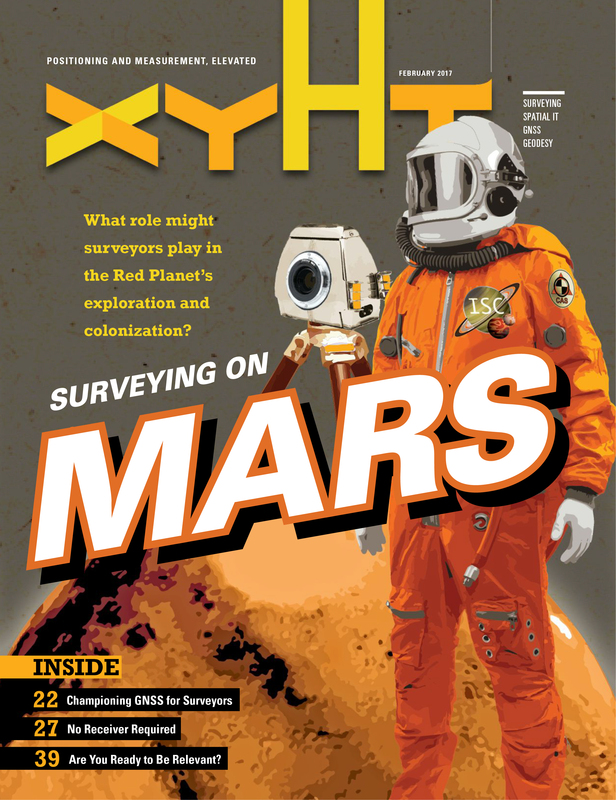 Find out more about our history and what drives us in this issue of xyHt!